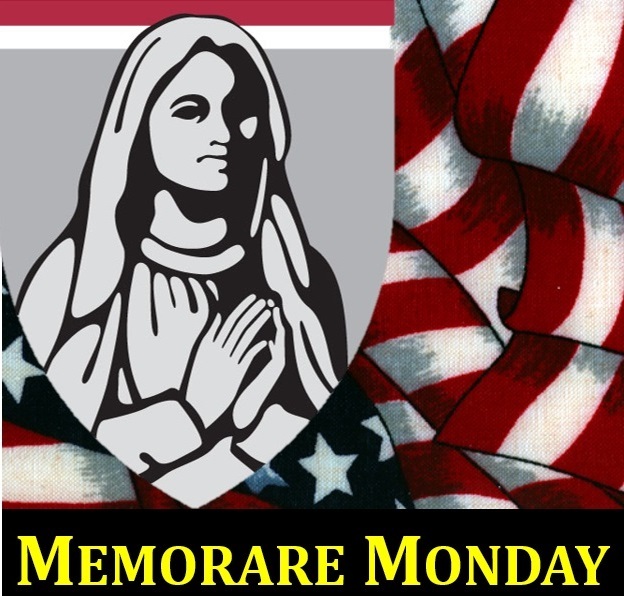 This week for Memorare Monday, Benedictine College’s Gregorian Institute is asking for prayers of thanksgiving for a recent victory in a pro-life court battle, and prayers that such successes continue as the fight for life goes on. A contraceptive and abortive bill was recently defeated in Colorado State Court. House Bill 1194 asked for $5 million of tax payers’ money to give contraceptive implants and intrauterine devices (IUDs) to low-income girls for free and without parental consent. The bill was written following a six-year experiment conducted in Colorado, during which 30,000 contraceptive implants and intrauterine devices were offered to low-income women either for very little money or for free. During those six years, teen birth rates dropped 40%. Supporters of the program and the resulting bill said that the decrease was due to the contraception program, and that if the bill were passed, the program would be expanded state-wide and rates would drop even further. However, as Colorado pediatrician Dr. Michelle Stanford said, in those six years, teen birth rates dropped nationally, not just in Colorado. Besides this, during the years the program was enacted, teens reported higher rates of abstinence. So while the program did likely affect teen birth rates, it is impossible to know how much greater the program’s effect was relative to normal contraception access, and how much the decrease was due to other factors. would allot state funding for such a program. The most glaring problem, of course, is the denial of life. Contraceptive implants and IUDs impede fertilization or prevent embryonic implantation, according to the particular device. Joyce Dennison, a physician in Denver, said. Dr. Stanford said that she thinks the bill was not passed simply because it would have used $5 million in tax money, rather than for a pro-life reason. But even if money was the primary reason, lives have still been saved by the bill’s defeat, and we should pray in thanksgiving for that. Thanks be to God and his Blessed Mother for this win! The Gregorian Institute is Benedictine College’s initiative to promote Catholic identity in public life by equipping leaders (the Gregorian speech Digest), training leaders (the Gregorian Fellows), defending the faith (the Memorare Army for Religious Freedom), and celebrating Catholic identity (the Catholic Hall of Fame).